Year after year, the caliber of musicians who throw their beats in the ring for Discovery Project continues to impress, inspire, and remind us that nothing is impossible when a burning passion is driving the next generation of dance music producers. Every competition we host is another breadcrumb leading us to the future stars that are starving for a chance to lead the most legendary nights out. 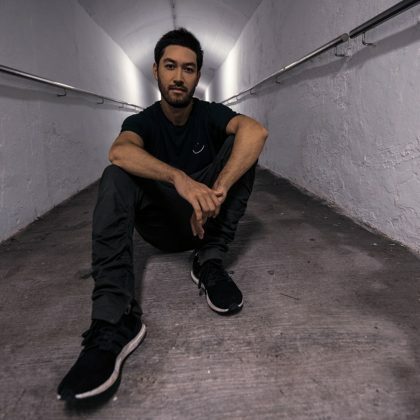 And while there was no shortage of ear-pricking entries for Beyond Wonderland SoCal 2019, the most remarkable of the bunch belongs to a rising L.A. producer named Anakim. 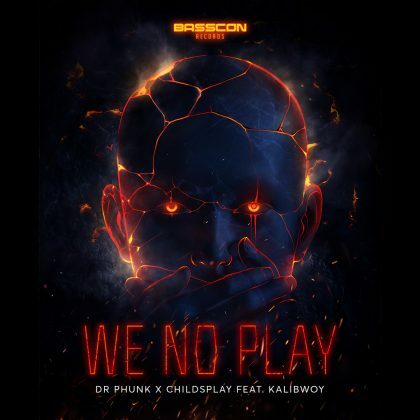 The fast-rising phenom has only just begun to make his mark, though he’s already caught the attention of well-established labels like mau5trap and Dear Deer. These early cosigns only go to show that when your production game is as strong as his, there’s little else that matters. 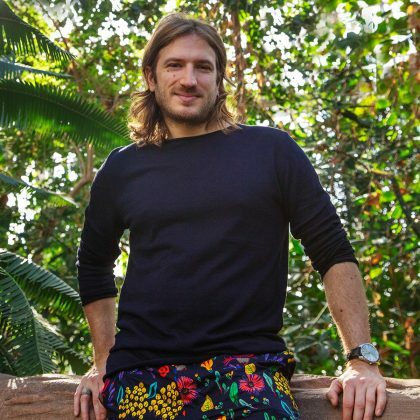 We’re excited to welcome Anakim to the Discovery Project family, and we can’t wait for him to bring his deep, space-centric aesthetic to Beyond this weekend. 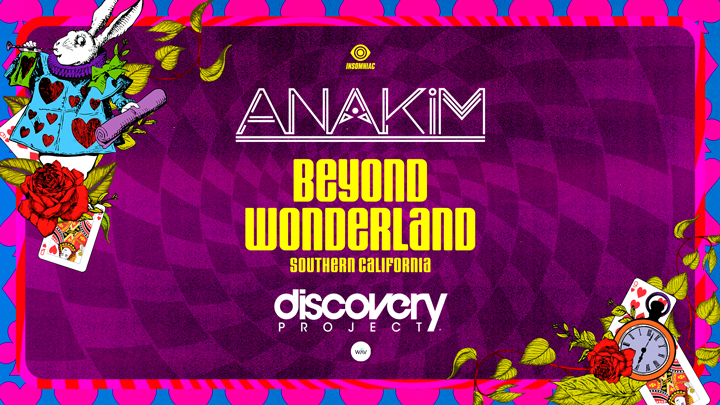 Anakim is playing at Beyond Wonderland SoCal 2019, which takes place Friday, March 22, and Saturday, March 23, at NOS Events Center in Southern California. Tickets are on sale now. For more information, visit the official website.